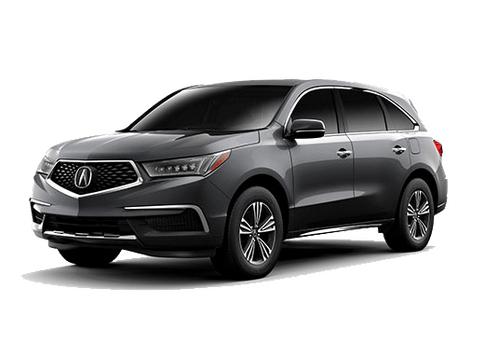 Do you think your Acura may have a recall? 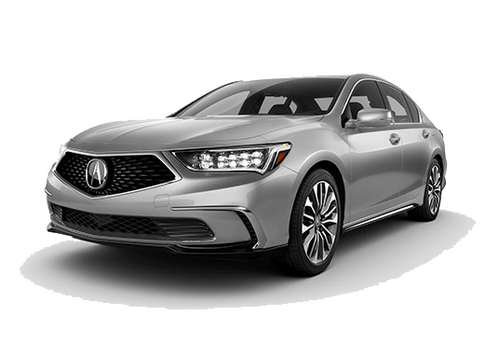 Please contact our service department for us to address your concerns right away. 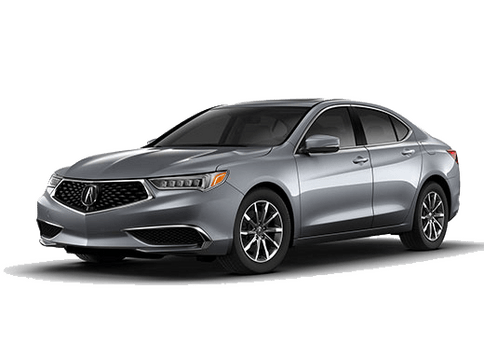 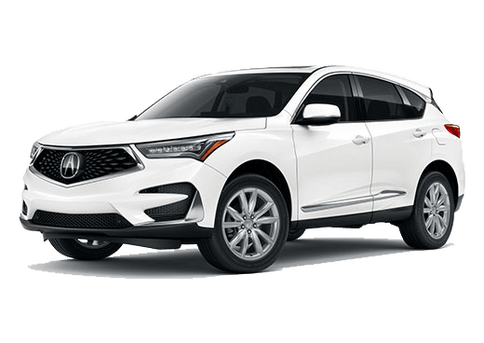 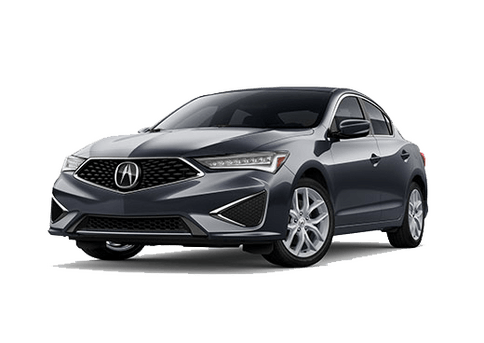 Our trained service professionals can tell you if there are any open recalls outstanding on your Acura, and assist you on scheduling an appointment to have your Acura inspected.